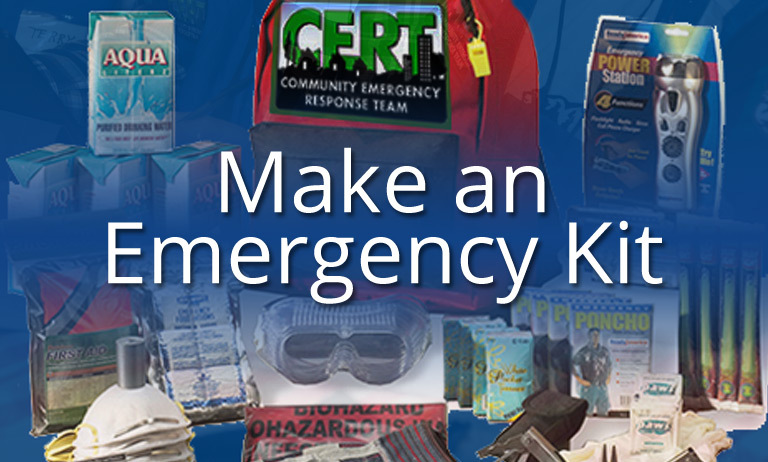 CERT Disaster Preparedness - Neighbors Helping Neighbors ... Are You Ready? 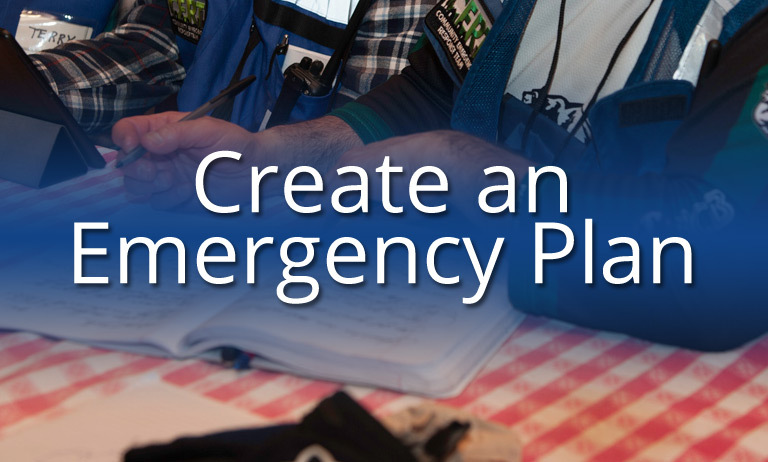 Ashland's CERT program has trained over 875 volunteers to be better prepared to survive a disaster making Ashland's program one of the most successful in the nation. 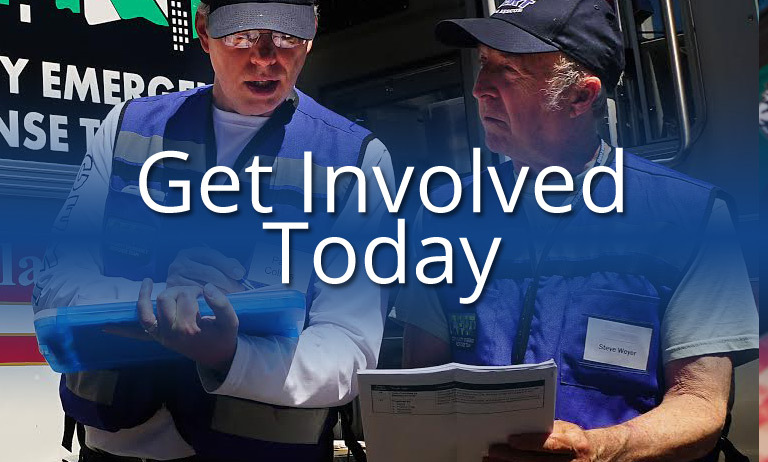 CERT has been mobilized thirty-four times for activities ranging from managing emergency shelters to evacuating residents during wild fires. 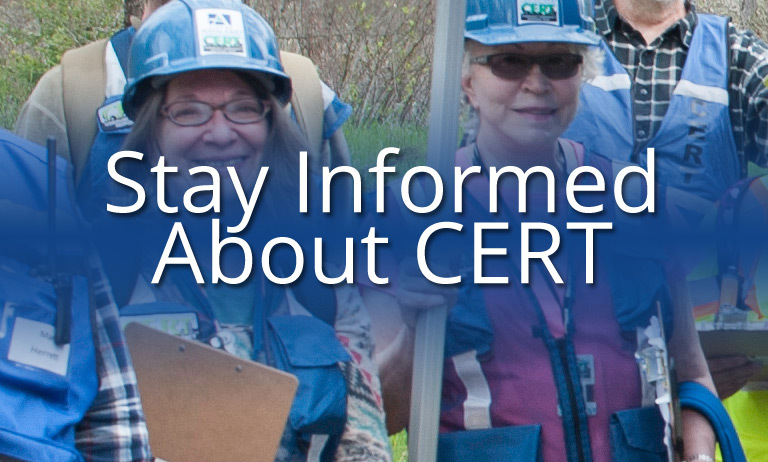 CERT's competency is "preparing our community to endure disasters."